Saturday 15 July 2017 from 10:00 to 18:00. 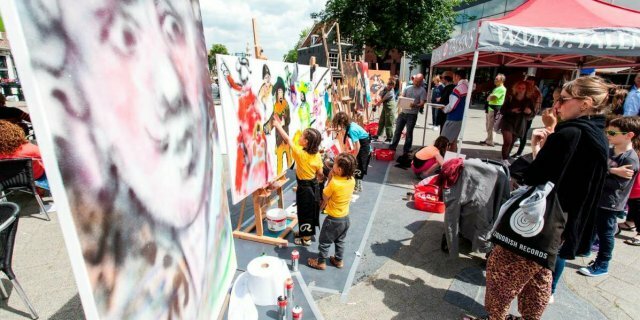 On Saturday, July 15, 2017, Rembrandt’s 411th birthday is celebrated with a big street party: Rembrandt Art Festival. 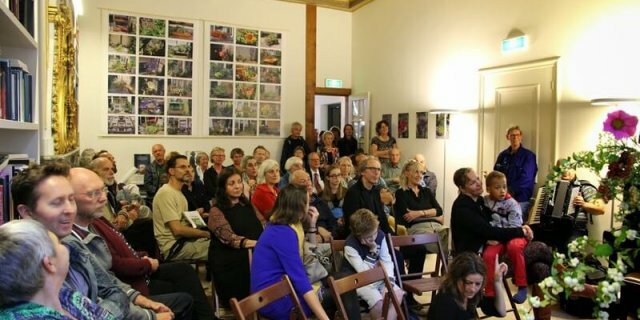 The entrepreneurs from the Jodenbreestraat and Sint Antoniesbreestraat in Amsterdam make an artistic and culinary neighborhood party as every year. 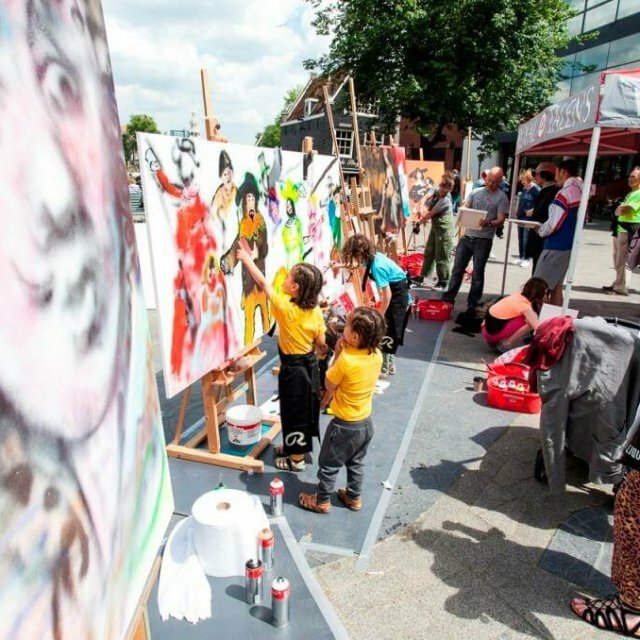 Both streets will be festively decorated and filled with art, music and of course street food. Nobody has to be bored, because street artists will inspire visitors to get started, there are etching workshops for Rembrandthuis door, a painting workshop in collaboration with Royal Talens and HEMA presents an exclusive coloring page for this occasion. 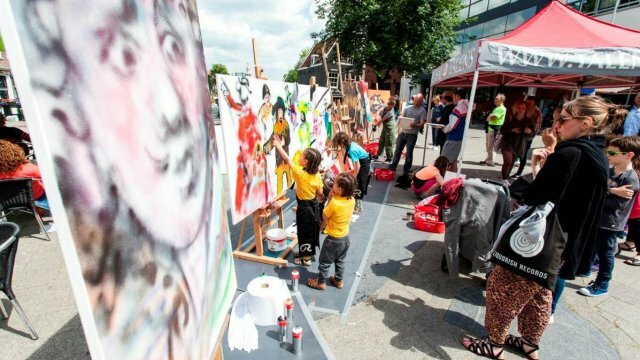 In addition, the Sunday Market comes specially for Rembrandt’s birthday to the Jodenbreestraat, with stalls filled with handicrafts, snacks and drinks, exclusive clothing and accessories and much more. 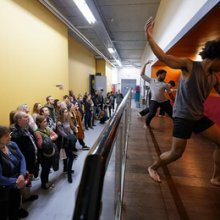 Celebrate Rembrandt’s birthday in the Bree! 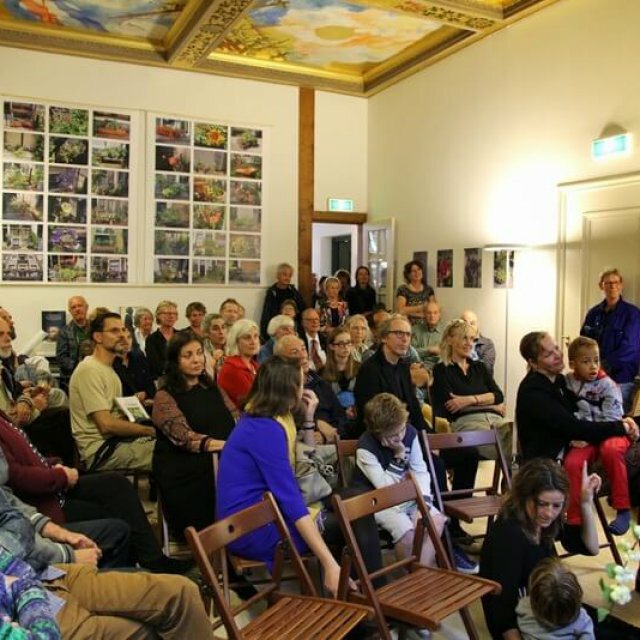 Source: Huis de Pinto On Sunday the 25th of June, the Auke Bijlsma jury went on a walk in the neighborhood near the most beautiful facades and other green creations. 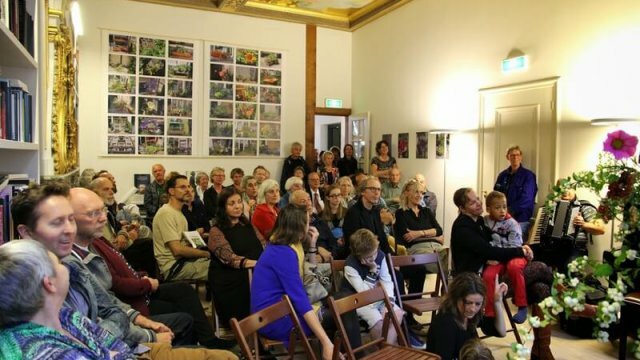 The festive ceremony of the cup and prizes to the prize winners and nominees takes place traditionally in Huis de Pinto, this year on Friday, September 22nd. Residents and interested are welcome! 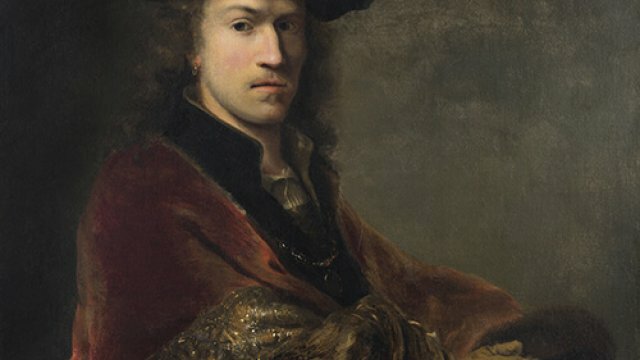 Source: Museum Het Rembrandthuis From October 13th we will present the first exhibition about the painters Ferdinand Bol and Govert Flinck in collaboration with the Amsterdam Museum. 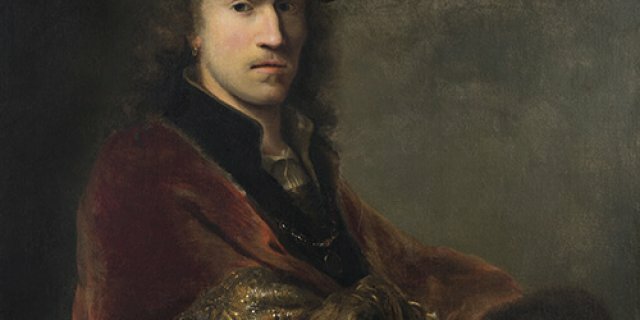 The exhibition Ferdinand Bol and Govert Flinck: Rembrandt’s master students will be seen in both museums until 18 February 2018. From the whole world, many paintings, from museums and private collections, come together for the twin exhibition in Amsterdam. Some of these have been back in our capital for the first time since the 17th century. 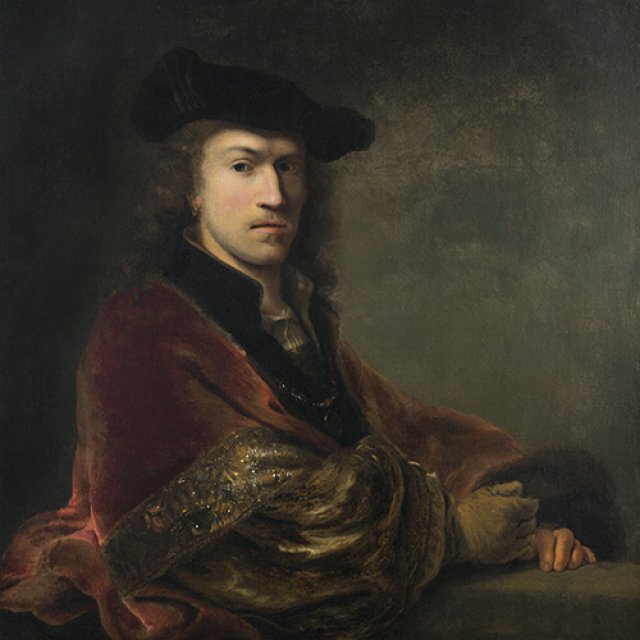 The mastery of Ferdinand Bol and Govert Flinck in the seventeenth century is being dumped in two places complementary to each other: education at the ‘first art academy’ versus independence in the art market. In Rembrandt House, the place where the master of Ferdinand Bol (1616-1680) and Govert Flinck (1615-1660) lived and worked for nearly twenty years, emphasizes their learning time at Rembrandt. Based on many works of art, the visitor is taken to the young years of the early painters and their training period, shortly after each other, at Rembrandt. Sunday, July 15, 2018 from 10 am to 6 pm. 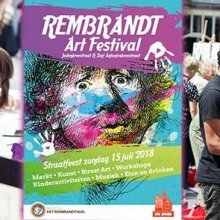 On Sunday 15 July 2018 it is Rembrandt’s 412th birthday and that is celebrated with a big street party: Rembrandt Art Festival. 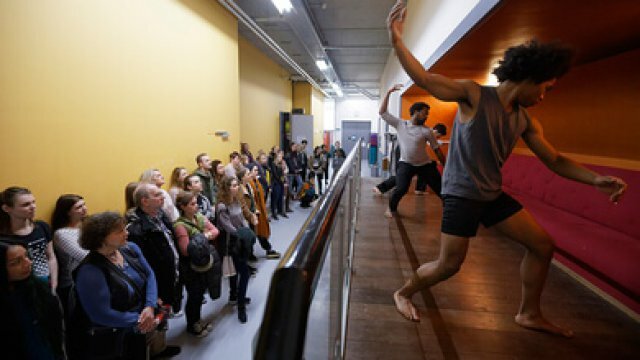 Both the Jodenbreestraat – where Rembrandt lived for almost twenty years – and the adjacent Sint Antoniesbreestraat are all about art, music and craft products. Create your own Rembrandt In front of the Rembrandt House, etching workshops take place, where young and old can make an etch as Rembrandt did. If you need some inspiration first, you can take a look at the street artists who make live art during the day. Craft stalls | For the flaneurs and fashionistas there is also something to do. Stroll along the stalls with original and craft products, exclusive accessories and much more. The entrepreneurs from both streets, like every year, make an artistic and cozy neighborhood party together and everyone is invited. Celebrate Rembrandt’s birthday in de Bree: Sunday, July 15 from 10.00 to 18.00. De Bree Together, the Jodenbree and Sint Antoniesbreestraat form the shopping, culture and catering area De Bree.